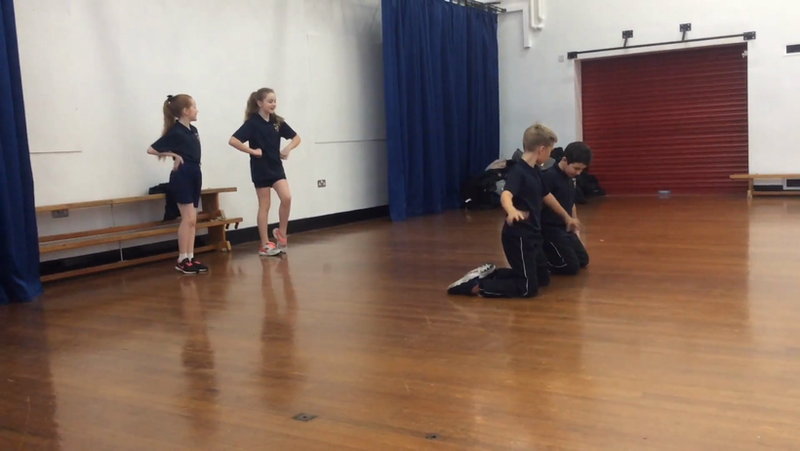 Today, Year 5 had the amazing opportunity to experience Samba dance as part of this term’s Geography topic- Brazil. All of the children had fun and enjoyed learning a new style of dance. This included the samba side step and the samba square. Children then worked together in small groups to create and perform their own dance for the rest of the class. We look forward to using our new skills when we study the famous Rio carnival in a few weeks. The children were given free time at the end of the workshop to showcase their new talents.